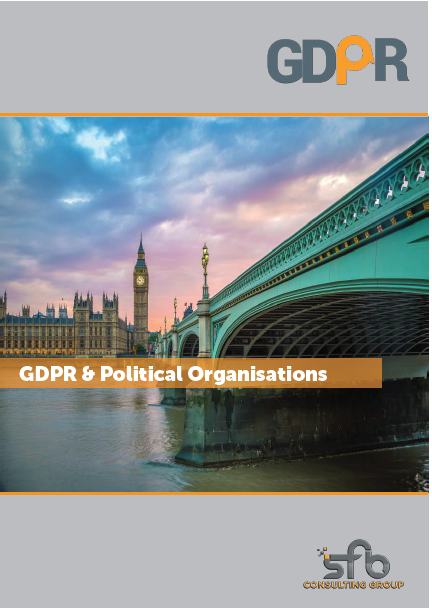 GDPR came into effect on 25th May 2018 alongside the new data protection bill which takes everyone one step further. 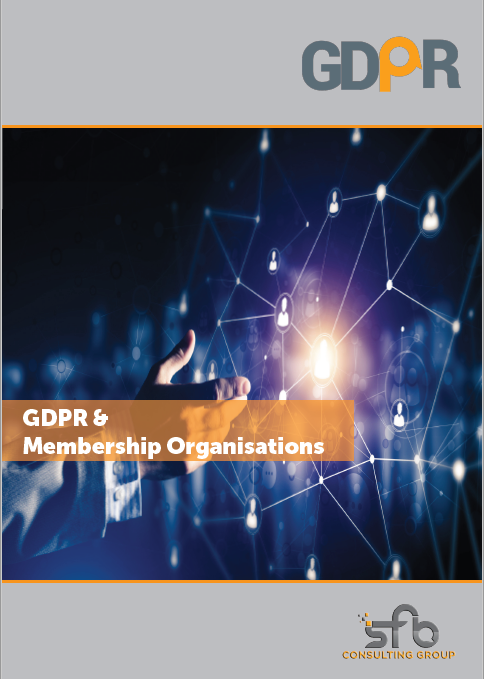 Pre GDPR – we have worked with organisations across the globe in conjunction with our business partners/commercial solicitors providing a comprehensive service with an end vision of becoming “GDPR compliant”. 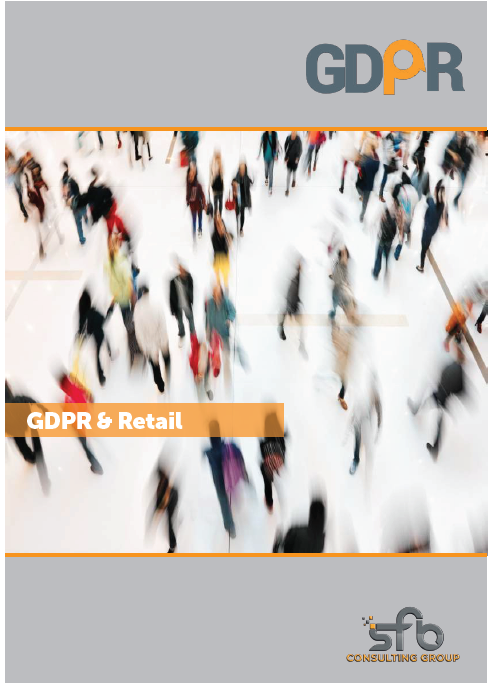 Post GDPR implementation date we continue to do so and indeed continue to guide and advise on all matters in data protection. 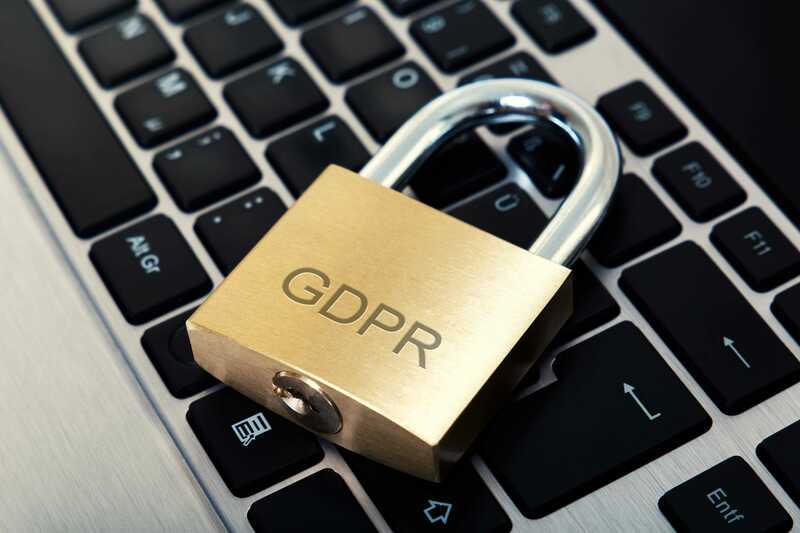 It is vitally important that all organisations work closely with data protection compliance consultants suitable qualified and insured to cover the advice given. Where a failure to comply could potentially see fines up to 4% of annual turnover or €20 million (whichever is the greater) imposed, this is not a financial risk to be taken lightly. 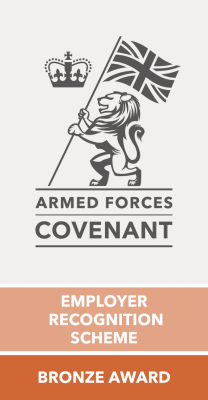 We offer an onsite, board level review of all departments within your organisation and follow this up with a full compliance report and contractors list to be worked upon. 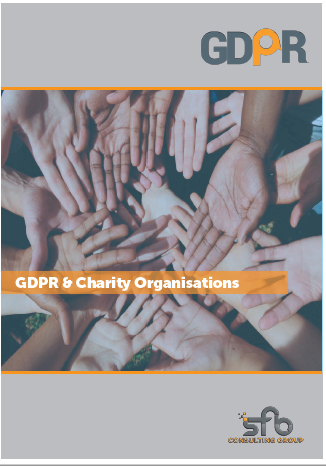 Working closely with your heads of department we will provide the support and guidance every organisation requires at all levels when working towards data protection compliance.